Stag’s Leap Wine Cellars invites you on a magical journey to Tuscany. We’ve designed this exclusive land itinerary for our wine club members so we can share a slice of Italy with you. We’ll visit three classic properties belonging to the Antinori Family — one of Italy’s oldest wine producers and part-owner of Stag’s Leap Wine Cellars since 2007. 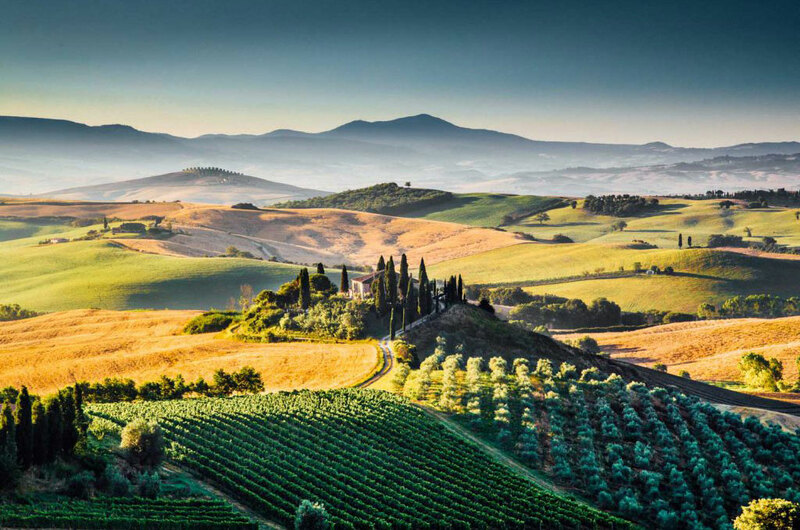 Enjoy an exclusive tasting and tour at the Antinori Winery in Chianti, learn to cook authentic dishes at the Abbey of Passignano, and savor a traditional dinner at La Cantinetta Antinori at the Antinori Palace in Florence. Along the way, we’ll also experience several cooking workshops, the charming towns of Siena and Cortona, the famous sites of Florence, and much more. Join us on this amazing journey.